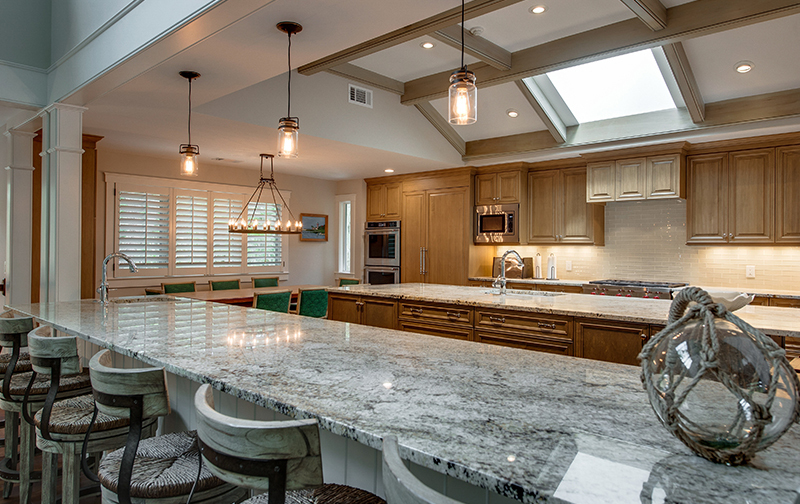 Your Remodeling and Custom Construction Headquarters! 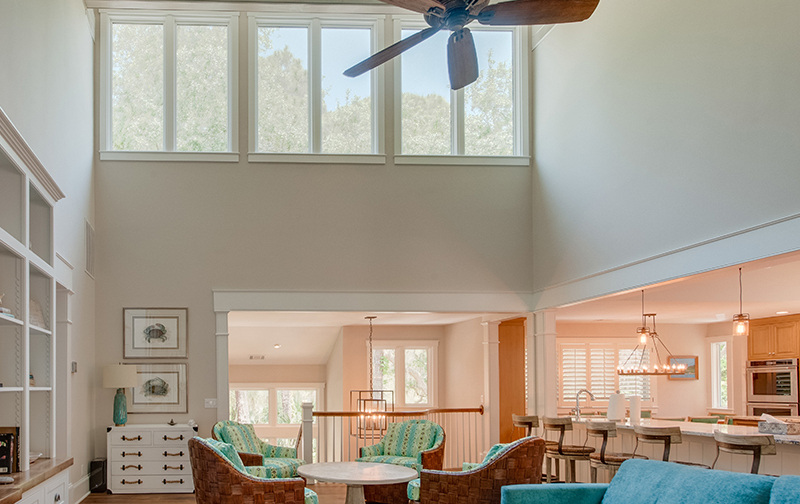 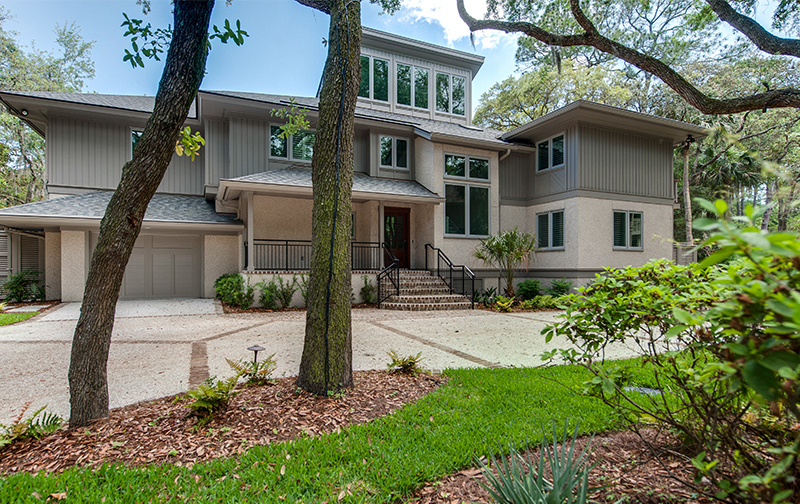 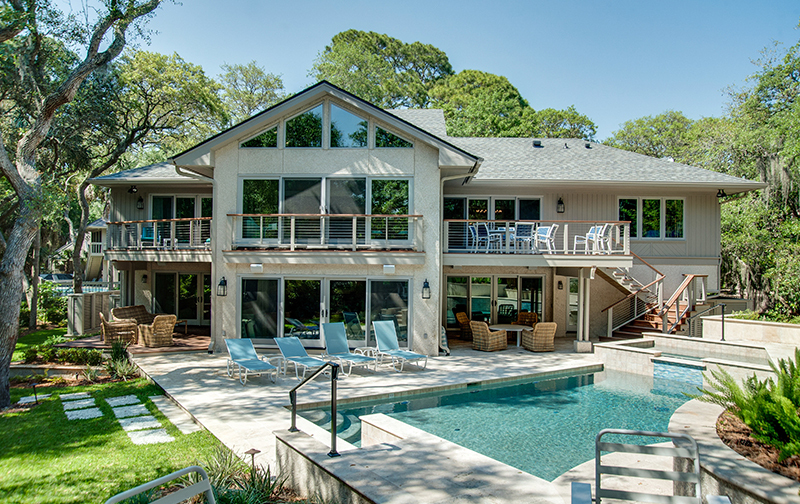 D-Lee Builders has earned a reputation for building & remodeling high end custom homes in the low country for over 30 years and they are responsible for many of the beautiful homes that grace Hilton Head Island, SC. 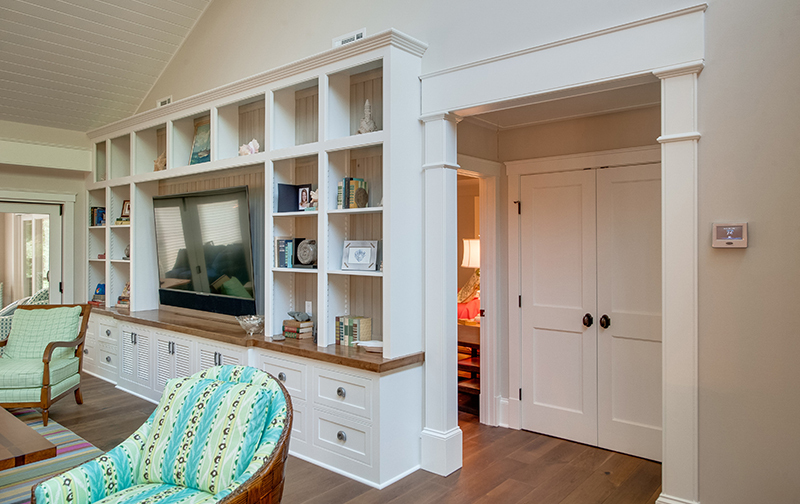 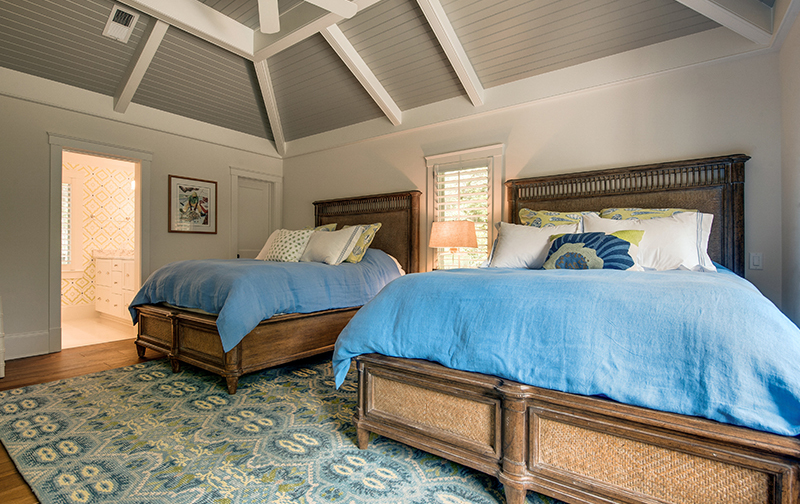 D-Lee Builders brings to life the enduring art of fine home building. 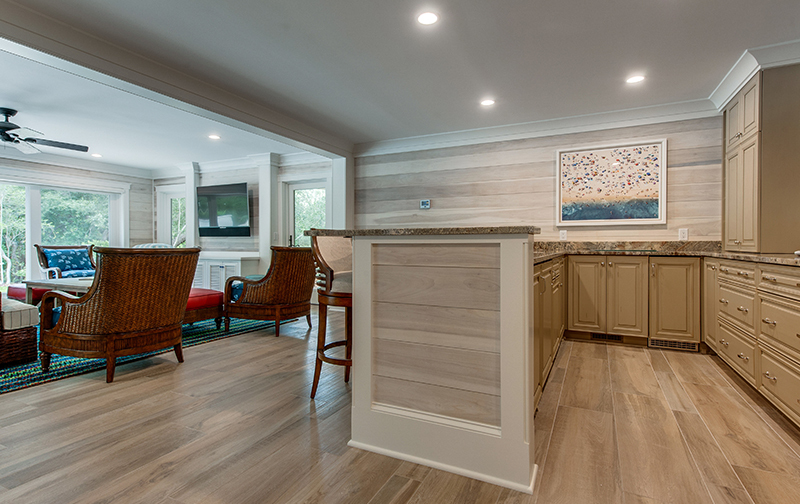 When building a new home or remodeling an existing home D-Lee Builders is known not only for their fine craftsmanship and professionalism, but also for their personal attention to the needs of each family. 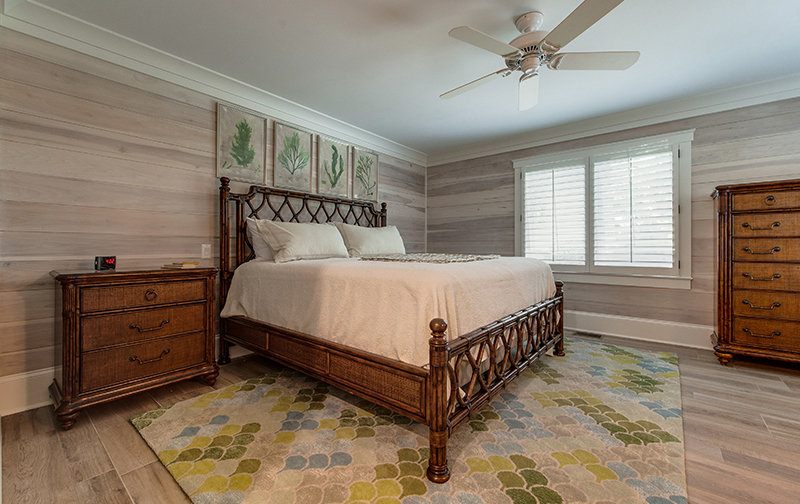 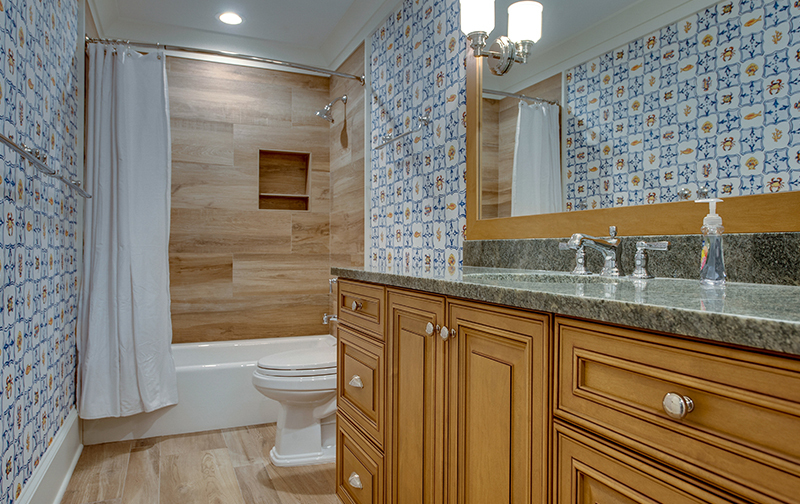 Every home built or remodeled by D-Lee Builders is a reflection of the unique desire and dreams of its owner. 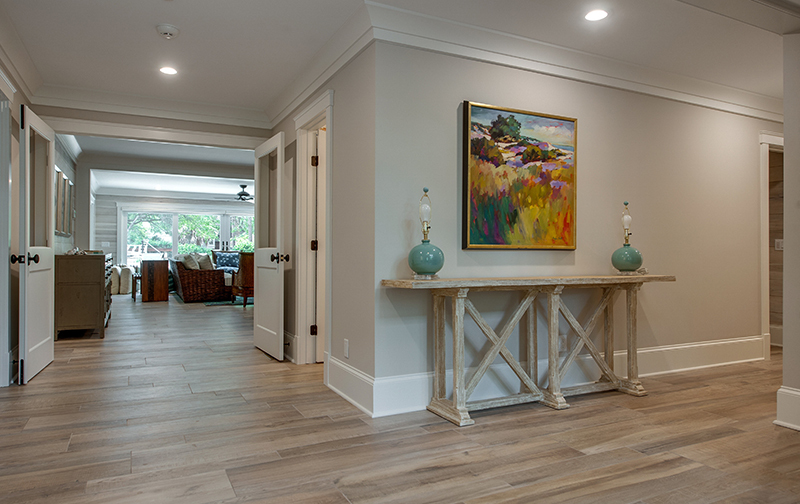 From the finest, luxurious interiors to the grandest, eye-catching exteriors, D-Lee Builders treats every new home with consummate attention to quality and detail.